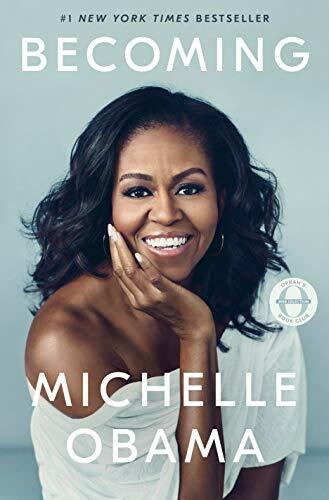 Michelle LaVaughn Robinson Obama (born January 17, 1964) is an American lawyer and writer who was the First Lady of the United States from 2009 to 2017. 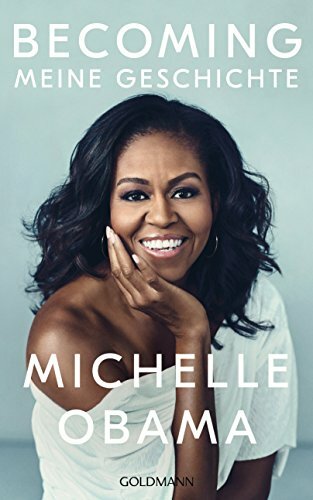 She is married to the 44th President of the United States, Barack Obama, and is the first African American First Lady. 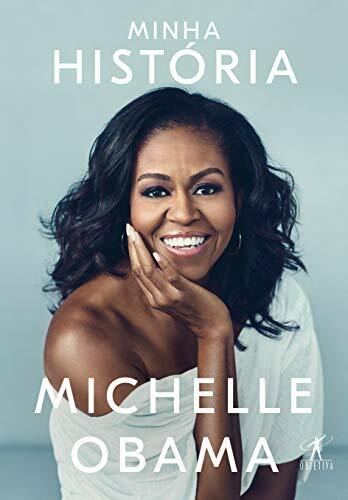 Raised on the South Side of Chicago, Illinois, Obama is a graduate of Princeton University and Harvard Law School, and spent her early legal career working at the law firm Sidley Austin, where she met her husband. She subsequently worked as the Associate Dean of Student Services at the University of Chicago and the Vice President for Community and External Affairs of the University of Chicago Medical Center. Barack and Michelle married in 1992 and have two daughters. 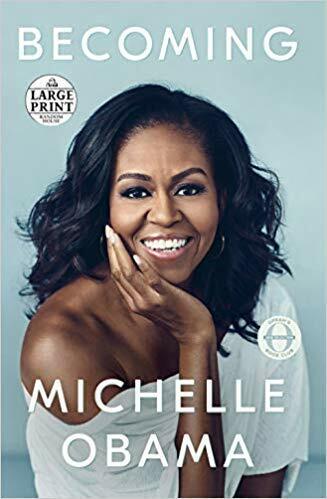 As First Lady, Obama became a role model for women, an advocate for poverty awareness, education, nutrition, physical activity and healthy eating, and a fashion icon. 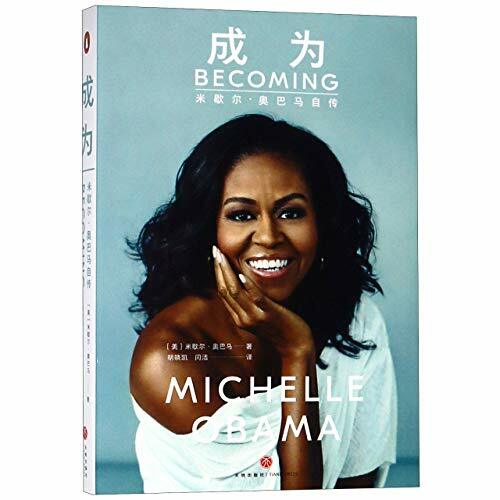 Korean edition of BECOMING by Michelle Obama. 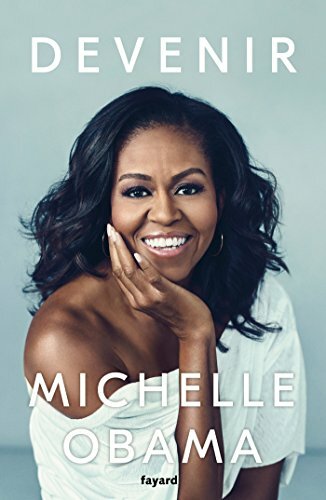 The former First Lady of the United States of America's memoir is warm and personal. 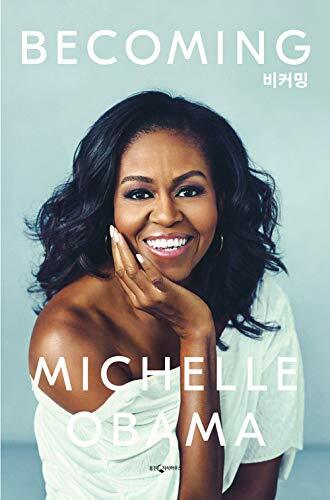 It is broken down into three parts: Becoming Me - which cover her growing up in a middle-class south Chicago home through her Princeton and Harvard Law School period; Becoming Us - covers her life with Barack; and last is Becoming More - where she reveals the stress and opportunities of living in the spot light and under constant scrutiny can bring.